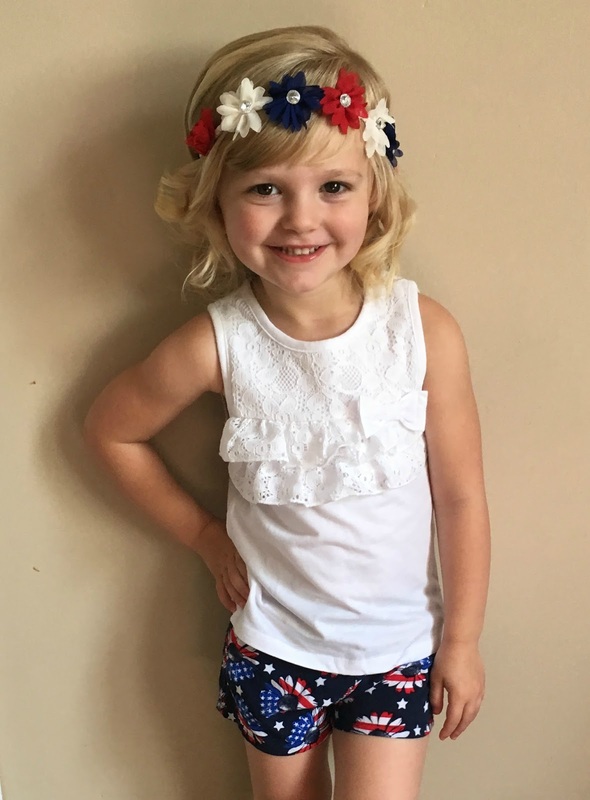 Paisley is 3 years old and was diagnosed with celiac disease when she was 1.5 years old. She was vomiting every evening, severely bloated stomach yet very very skinny, yellowed skin, rash all over scalp, arms and legs. Paisley is now a spunky, happy child that finally looks (and feels) healthy! She has an abundance of energy that she never had before. She has been gaining healthy weight and her skin issues have completely cleared up! Read everything...gluten hides in so many foods! Join support groups for tips and recipes! Don't let it control your life and stop you from going out, a lot of restaurants are more than willing to grill meat in foil to avoid cross contamination and provide ingredients for anything on the menu. Paisley, you sweet little firecracker!! You're adorable and I'm so, so HAPPY you are feeling so much better!! I hope you're having a wonderful summer! And mom, you are so right!! "Don't let it control your life and stop you from going out..." - seriously, we can't keep our children in bubbles. Our story almost exactly! Our Cameron threw up uncontrollably almost everything she ate. Severe cramping, distended tummy, yet emaciated everywhere else. Very sickly and even quit walking. That was around 1 1/2 yrs old. Received diagnosis shortly after 2nd birthday, PTL, and she is doing INCREDIBLE now!!!! We're grateful to be going through this today and not 20 years ago! !